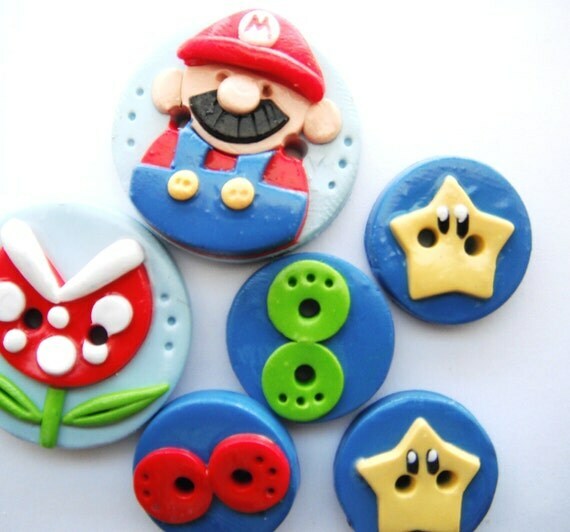 Theres two Etsy shops I follow (Digits Designs & Ayarina), both which make buttons from polymer clay. They always have such unique and cute buttons, I intend on buying a bunch and changing all my buttons on my cardi's! I found this set today, these are a definite purchase!! !